The Whippet was designed by the Austin Motor Co. Ltd, (Aero Division) and first flew in 1919, it was a Single seat biplane with an open cockpit aft of the wings. The wings were made to fold back, and this made it possible to house the aircraft in a shed measuring just l8ft long, 8ft high, and only 8ft wide. They were upswept, slightly staggered, un-tapered, it had equal span and equal chord wings of wooden structure. The steel tube fuselage with fabric covering mounted on lower wing with a braced tail-plane and single fin and rudder. At the Aero Show in 1919 a prototype was exhibited with a 2-cylinder horizontally opposed engine. For the production version power would be supplied by one 45 hp Anzanisix-cylinder air-cooled radial driving a two blade propeller. It was hoped that the price would be about £450, which at the time was the price you would pay for a medium-sized car. An experienced RAF pilot remarked at the time that he could teach anyone to fly her in ten minutes. 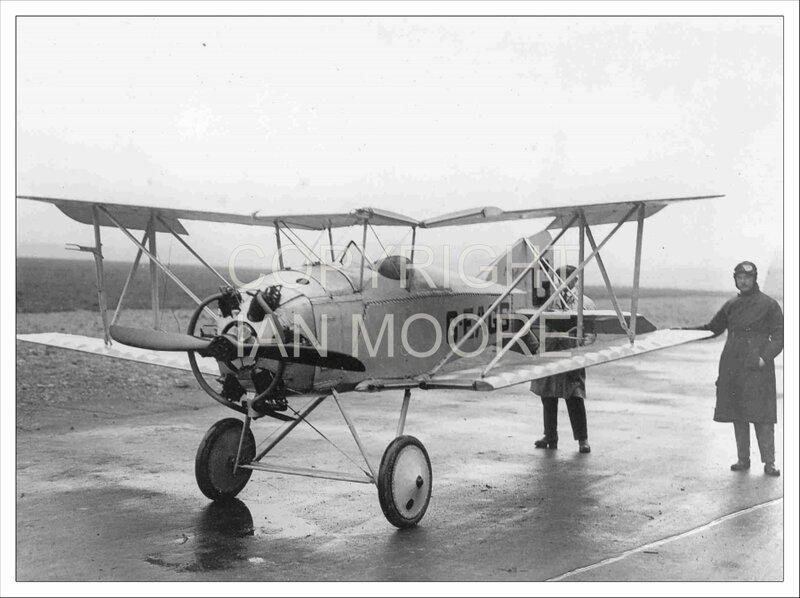 It had its first public showing at the Olympia Aero Show in July 1920, by this time the price had risen to £500. 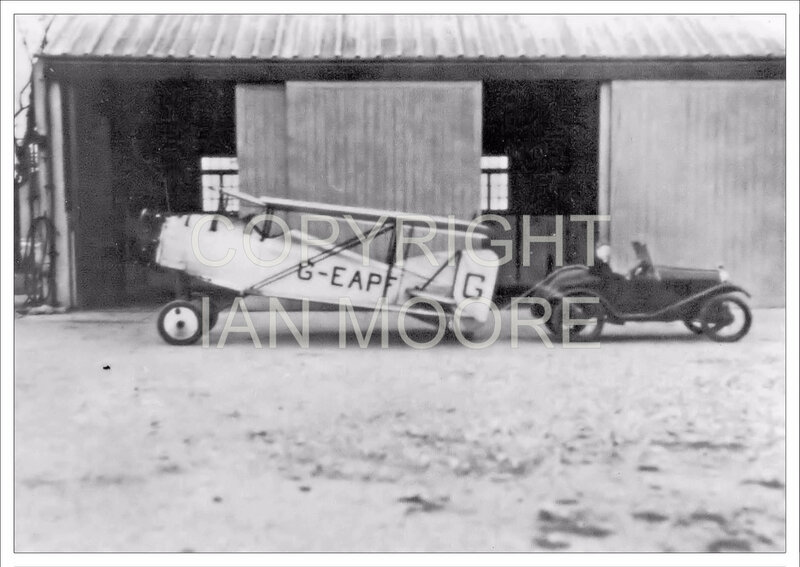 As only a few sales materialised, mainly because amateur flying simply did not catch on, production was stopped with about seven being produced. A replica can be seen at the AeroVenture, Doncaster.